Beauty Queen Sushmita Sen has added one more break-up in the history of her relationships. This time the poor chap is Wasim Akram, the former Pakistani cricketer. The couple had a very short-lived relation of five months, which started following their appearance in dance reality show as judges. They met in the Colors’ show Ek Khiladi Ek Hasina, which was however not their first meeting. Their first interaction was in Dubai in 2006. But, they came closer during co-judging the show and fell in love. Our very own action idol Akshay Kumar is all set to invade the golden shores of Hollywood. He has ‘broken’ in the Hollywood scene with his Break Away. 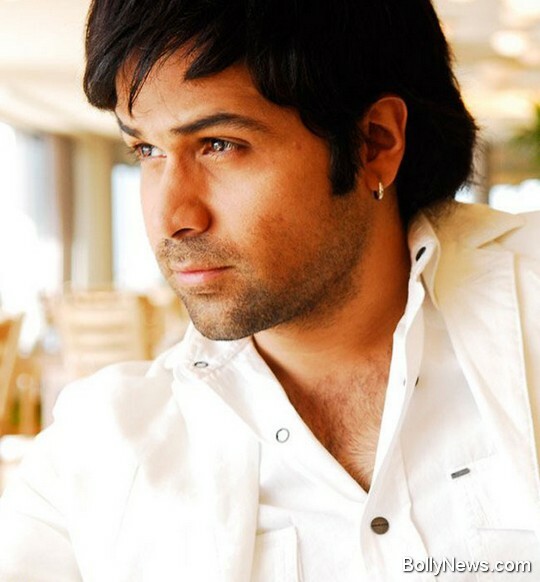 He is donning the role of a producer in the film and primarily would be away from the screen. The movie stars the Canadian-born Emily Van Camp and is directed by Robert Lieberman. 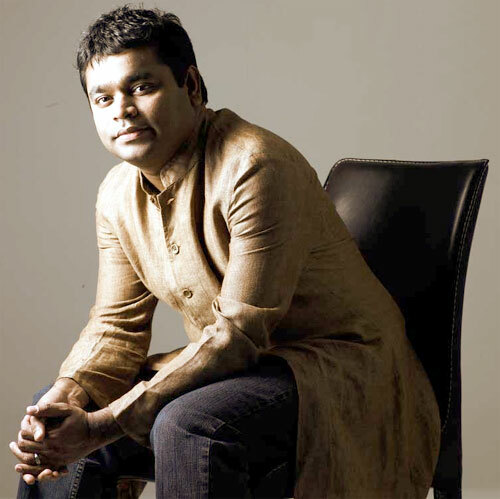 A. R. Rahman to Sacrifice Bollywood for International Career? A. R. Rahman’s international career which has taken off in a big way after Slumdog Millionaire, keeps encountering snags, thanks to long-pending assignments back home. According to sources Rahman has to keep interrupting his international plans to be home for various pending assignments. The harried composer is now seriously thinking of putting all home-made assignments on hold to concentrate on building his career abroad, or else he feels he would lose the international advantage he obtained after Slumdog Millionaire. Comments Off on A. R. Rahman to Sacrifice Bollywood for International Career? Release of multiple films on a single Friday is never a good idea. However, the makers of ‘Lamhaa’ can’t be blamed if they thought of last Friday as the best possible weekend for the release. After all when the date was decided a few weeks back, films like ‘Tere Bin Laden’ and ‘Udaan’ hardly seemed to be any competition. Also, the Hollywood release ‘Inception’ wouldn’t have been considered as a challenge by any means. 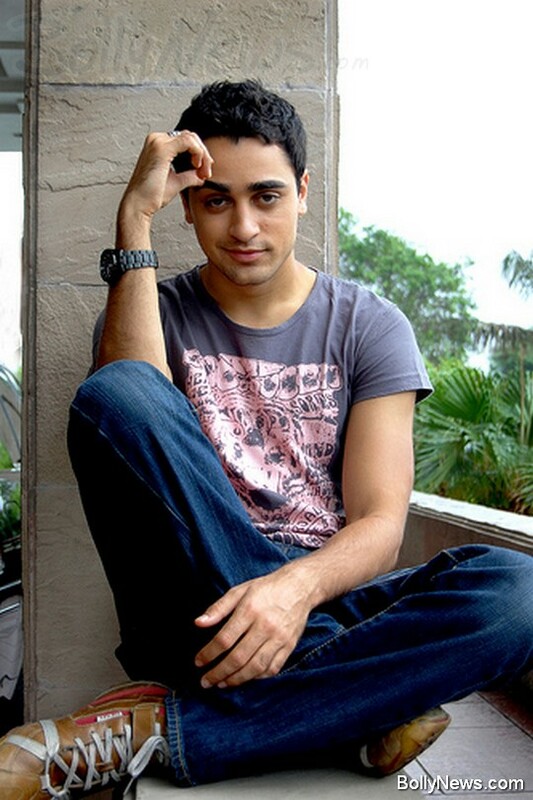 Imran Khan, who found success with his debut film Janay Tu ya Janay Na, has been topping the poll everywhere to play vampire Edward Cullen. Comments Off on Pakistani Pop Star Ali Zafar Wants to Relocate to Mumbai … But Can He?